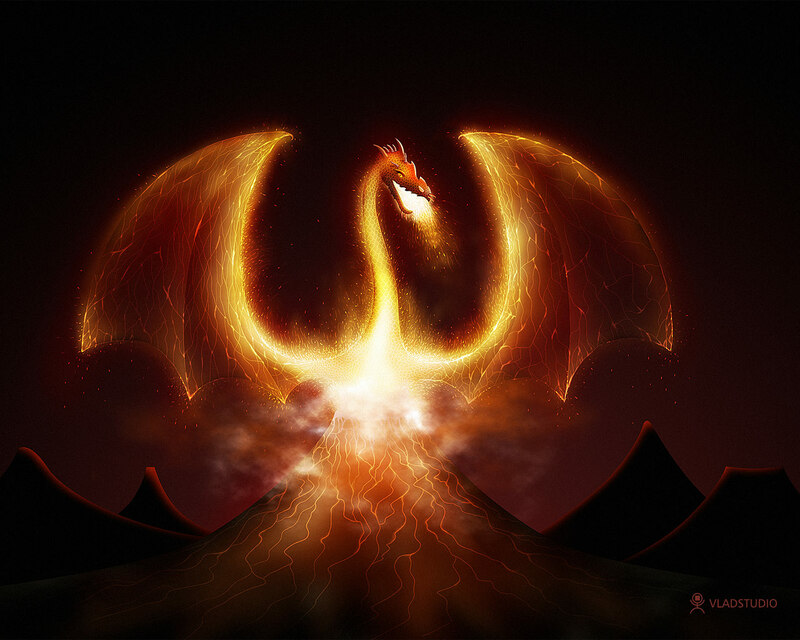 brand Dragon. . HD Wallpaper and background images in the Dragons club tagged: photo dragon dragons mythical mystical fantasy fire. This Dragons wallpaper might contain brand.